Thank you for visiting my site. For over 25 years, I have been engaged in the pursuit of excellence in the fields of personal development, leadership, and growing companies. Professionally, I have started and run several successful businesses including a real estate company and a law firm, and I have advised companies ranging from startups to publicly traded companies. Currently, I serve as Senior Vice President and General Counsel for Bomgar Corporation. I have shared what I have learned along the way by encouraging and empowering people to strive towards reaching their full potential. I have been published in numerous accredited journals, as well as authored three books, including Zoom Entrepreneur, Intentional Faith, and a co-authorship of Unlocking the Growth Potential of Your Organization. I am excited about my forthcoming book Intentional Leadership, which summarizes the lessons on leadership that I have learned from interviewing hundreds of successful leaders. On this site, you will find some of my most popular articles and my latest thoughts on leading an intentional, purpose driven life and business. My family is at the heart of everything I do. I have two amazing children, Ally and Trey, two spoiled dogs, and a wonderful wife of over 21 years, Nicki. In my free time, I enjoy reading, exercise, and coaching sports. 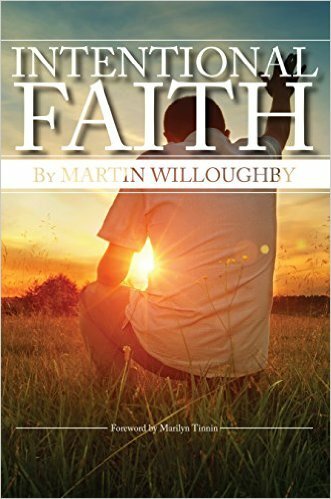 Martin Willoughby has extensive experience speaking and writing on topics that help people and organizations reach their full potential. Below are key topics that Martin regularly speaks on in either a keynote or seminar format. Based on his soon to be released book Intentional Leadership, Willoughby shares the keys to leading with intention and purpose. Based on hundreds of interviews, Willoughby challenges audiences to develop themselves and those they lead. 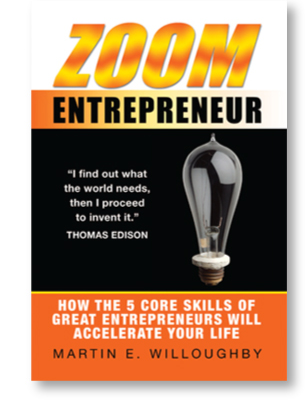 Based on his book Zoom Entrepreneur ̧ Willoughby presents a roadmap for peo- ple to learn the 5 critical skills of successful entrepreneurs. Willoughby explains how anyone can benefit from honing these skills in the workplace to become more effective. 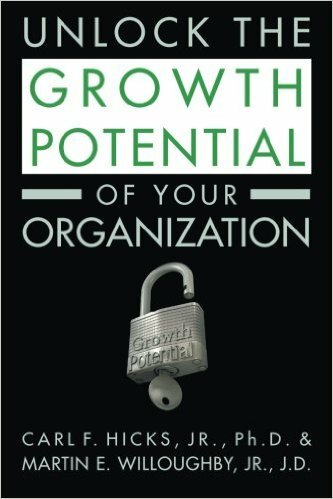 Based on the book he co-wrote with management coach Dr. Carl Hicks, Willoughby explains how leaders can unlock the growth potential of their organizations by un- locking their own potential and those they lead. Based on decades of experience, Hicks and Willoughby explain the importance of understanding what truly motivates people to be their best. If you’re interested in having Martin present to your organization, please contact Nicki Willoughby at (601) 573-1594. ARE YOU A LEGALLY SAVVY ENTREPRENEUR?